Ignoring rumors, disapproval from family and friends, and promises to avoid each other, the two become friends . . . then lovers. Devin wants all or nothing, but Shayla, haunted by her past, is afraid their relationship will damage what’s left of her reputation. 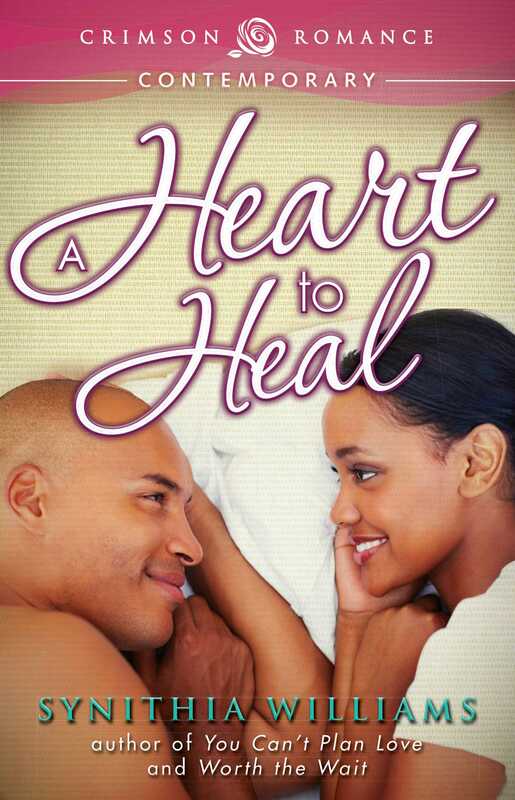 Can two broken hearts survive the fight against past and present demons to heal and find love?